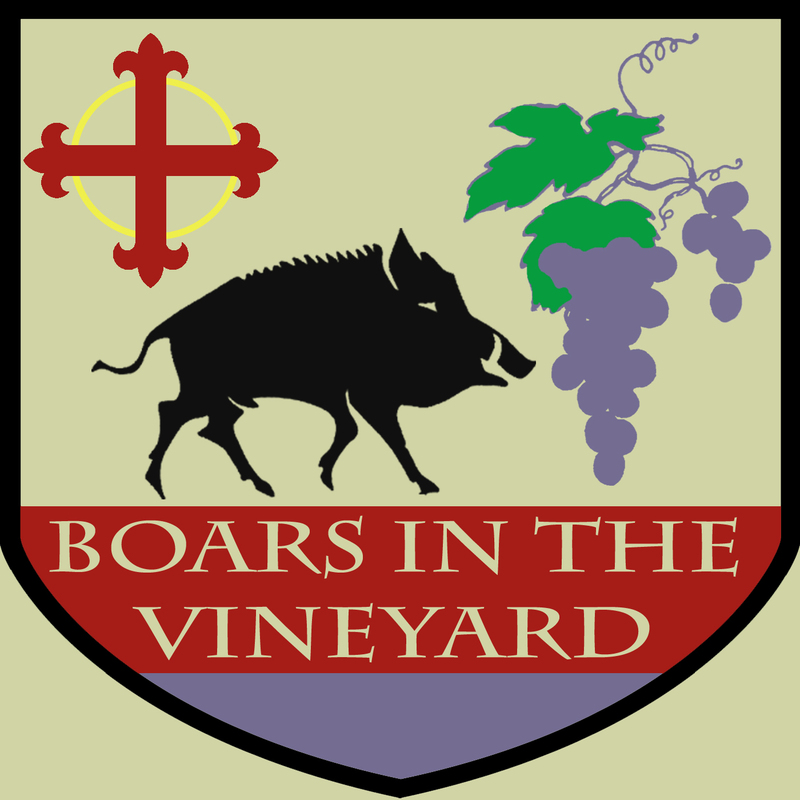 Boars in the Vineyard is a weekly theological and practical podcast hosted by Pastors Lewis Polzin and Timothy Winterstein. On June 15, 1520, a papal bull was issued against Martin Luther, calling him a boar in God’s vineyard, and warning him that excommunication from the Roman Catholic church was coming unless he recant the doctrines of grace and forgiveness he had been preaching for the past three years. Nearly four months later, Luther set fire to that bull and began the Reformation in earnest. Humbly following in the footsteps of Luther, Pastors Polzin and Winterstein trample false doctrines that have crept into the Church that will lead Jesus’ people into the maw of hell. Pastor Lewis Polzin is pastor of St. Peter–Immanuel Lutheran Church in Milwaukee, Wisconsin. You can find our more about him at A Pastoral Approach. 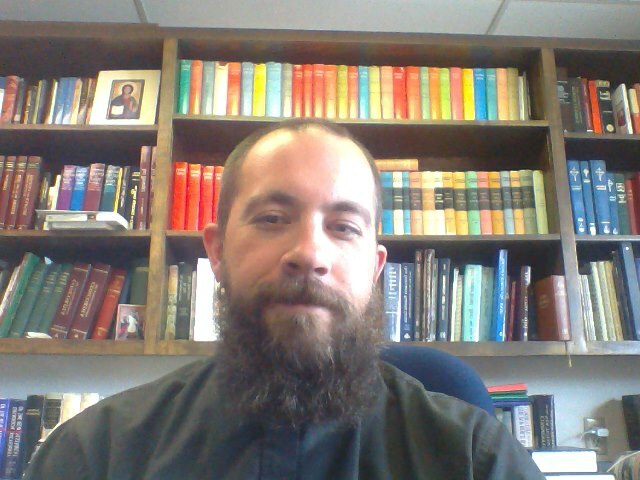 Pastor Timothy Winterstein is pastor of Faith Lutheran Church in East Wenatchee, Washington. You can find out more about him at Bishop and Christian. Is the rap song that you play at the end of the show available? What about the tee Jordan Cooper was wearing? Do you have them for sale? Hey brothers, tell me about the standard you have – is that traditional or did you make it? Lewis made that back when Boars started. Part of it actually comes from Lewis’ family’s presumed coat of arms. My husband and myself recently withdrew from a non-denomination church, having become concerned about teaching that wasnt lining up with scripture as we read it. Confused about the doctrine I’d ingested over 40 years, and concerned about my contribution to my husband being misled and his new faith polluted by false doctrine, I began a quest for truth. Together, we’ve been listening to Pirate Christian Radio and discovered Boares In The Vineyard. Added to you making sermons available online, we’re participating in worship services at a LCMS in Holly Lake Hawkins, Tx., and we’re hearing Law & Gospel for the first time as well as Gods Word properly exegeted. Now all that info was said to try and paint a picture of how beneficial what you do is in our lives. That’s great! We’re glad you’ve found great theology!